Item # 304794 Stash Points: 1,495 (?) This is the number of points you get in The Zumiez Stash for purchasing this item. Stash points are redeemable for exclusive rewards only available to Zumiez Stash members. To redeem your points check out the rewards catalog on thestash.zumiez.com. 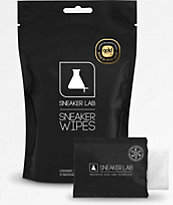 Clean and protect your shoes in one with the Basic Kit from Sneaker Lab. 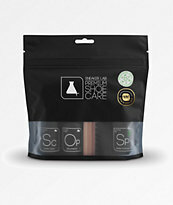 This kit includes one premium brush and a bottle of 100% biodegradable sneaker cleaner that is safe to use on all types of materials, even suede. 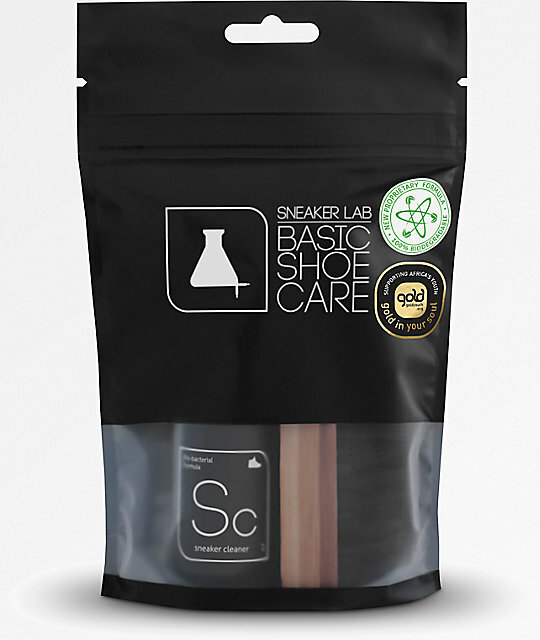 Basic shoe cleaning kit from Sneaker Lab. Shoe protecting and cleaning gear. Includes one premium bristle brush. Safe to use on all types of materials, including suede. Adds a protective barrier that combats grime.